Jenny is a former reading specialist who “retired” from her teaching career when her blogging income far exceeded her salary. Through her unique pitching system, her lifestyle blog, The Melrose Family, became regularly sought out by nationally recognized brands such as Neutrogena, Smuckers, Glad, Costco, Stanley Steamer, Sara Lee and many more. 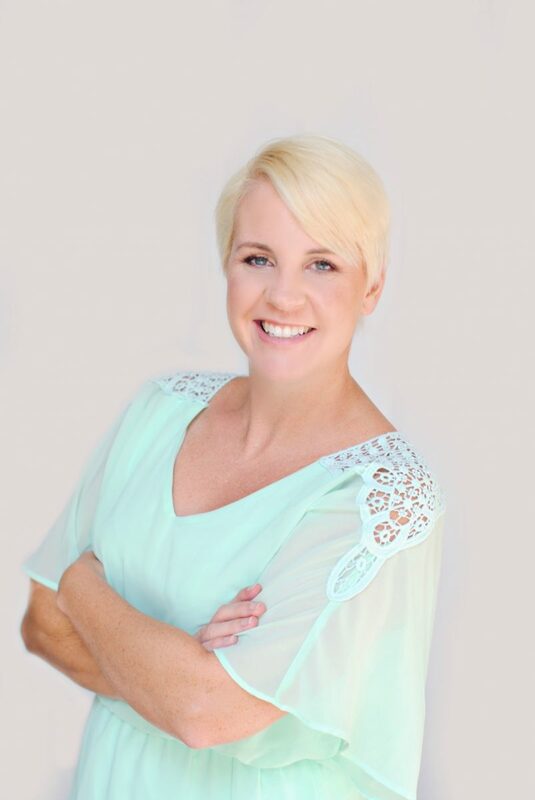 Now, she’s made it her mission to use her teaching skills and extensive experience as a successful influencer to share her strategies with thousands of other entrepreneurs via her podcast, Influencer Entrepreneurs and her website, JennyMelrose.com.